By Sarah Janes June 2010. 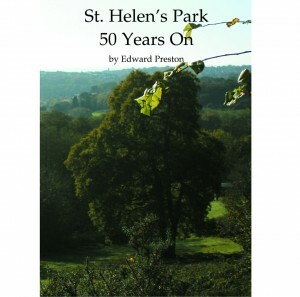 Edward Preston has just published St Helen’s Park 50 Years On, which tells the interesting story of the hard-working St Helen’s Park Preservation Society. This is a great read and contains lots of fascinating insights into the activities of an intelligent and socially aware group with a passion for this beautiful piece of land. 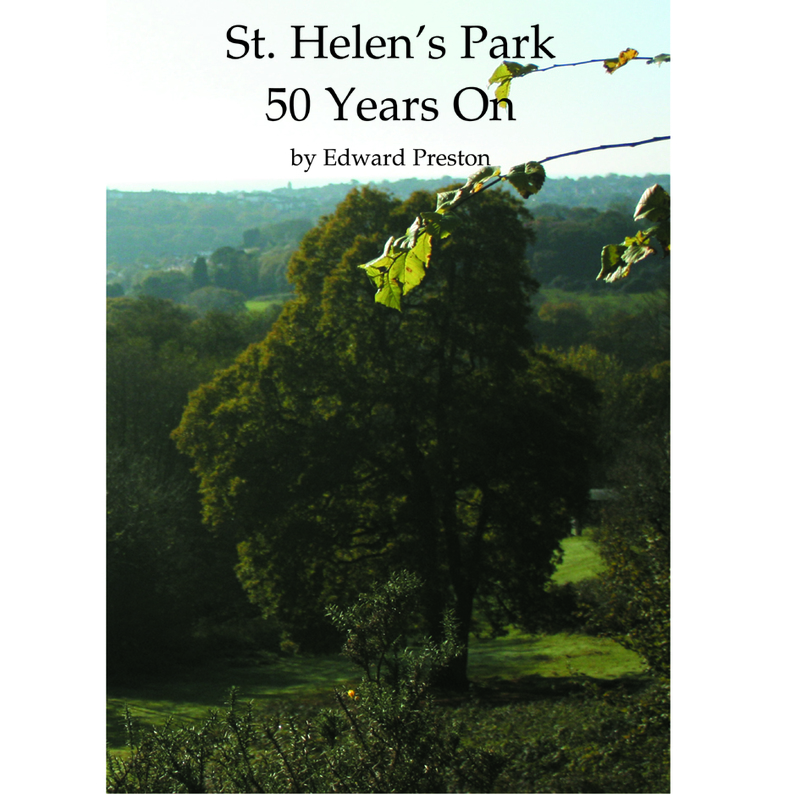 We have much to thank the members of the St Helen’s Park Preservation Society for and Edward Preston’s book makes this especially clear.